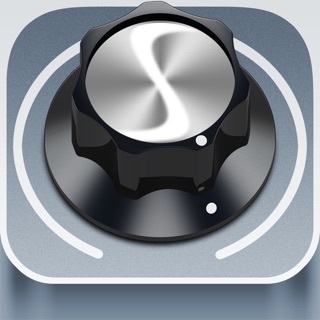 Rockmate turns your iPad into a complete music studio that is easy and super fun to use. 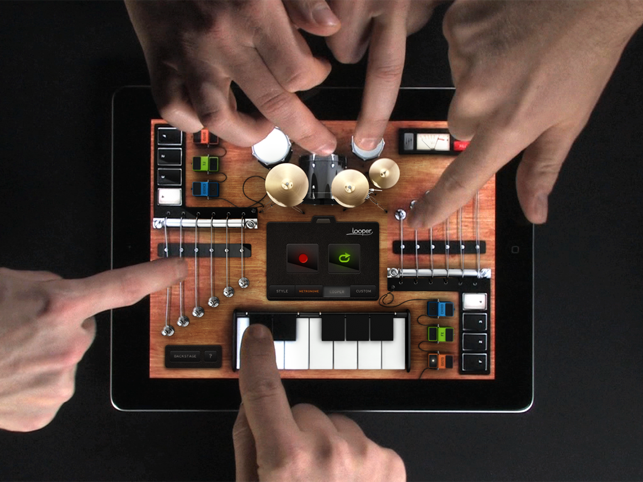 You can compose, record and play songs with up to 4 Rock players on a single iPad. 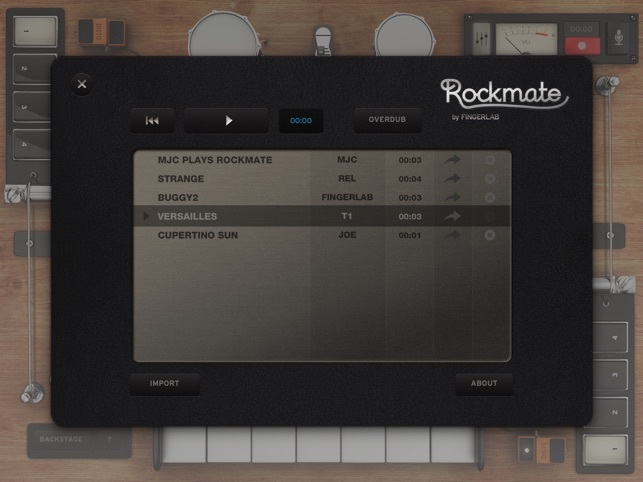 Rockmate is easy to play with smart chord progressions, sounds great with separate guitar effects and audio samples produced in-house, and is also fully customizable with multiple drums and keyboard styles. 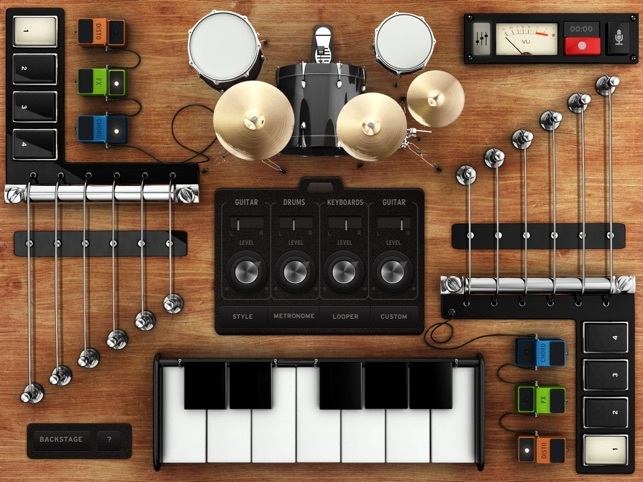 Your guitars are always in tune, no need to carry your drum kit or to patch your keyboard. A smart metronome and a real-time looper will assist you in composing and recording your songs. 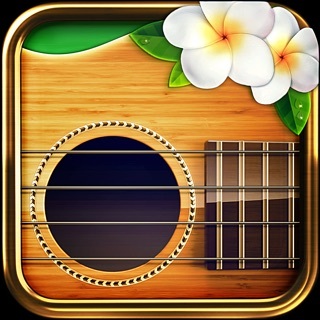 Share your songs by email, Facebook, SoundCloud or iTunes folder sharing. Rockmate is ready to rock! 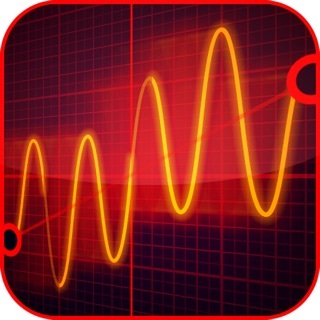 Please leave a review on iTunes and follow us @fingerlab on twitter. *Use a USB microphone and headphones for optimal recordings. 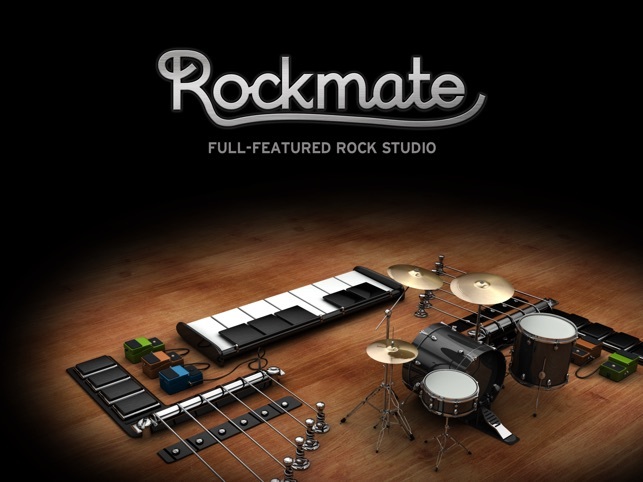 Feel free to let us know what you think and what you'd like to see in the next Rockmate update. Rockmate is back! Now ready for iOS 11. 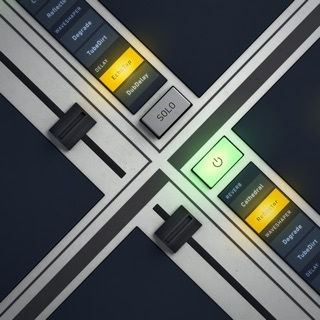 Sorry for the delay, we had to rebuild a lot of stuff to get it works on iOS 11. 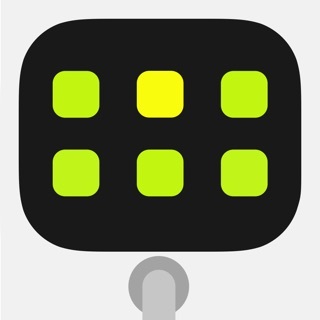 I like the idea that students can learn to play in an ensemble setting on one iPad. For younger students and expecially for special needs students being able to tune all the instruments to sound only pentatonic would be useful. Perhaps in an update this could be offered. 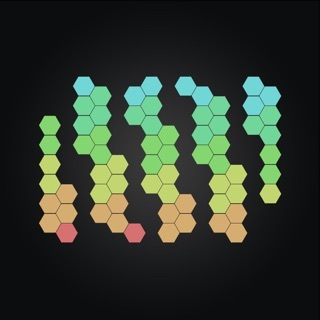 Having issues with sending songs via email...please fix..